Collated Screw Systems | Starborn Industries, Inc.
Muro tools are the best on the market for decking applications. 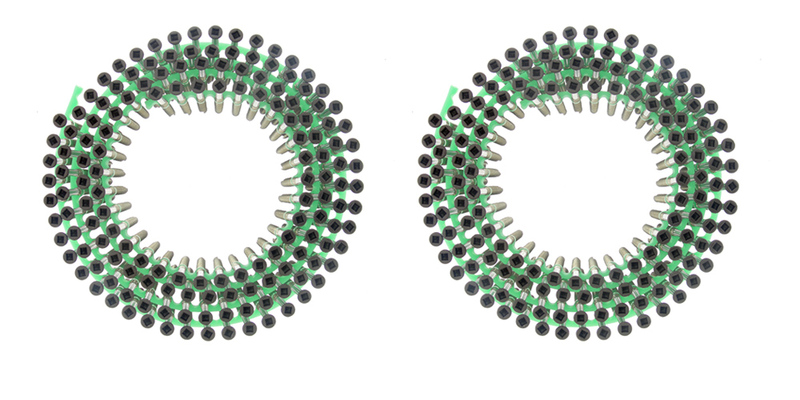 They are easy to use, reliable, accurate and completely guaranteed by Muro. Starborn has recently partnered with Muro to create a specially designed attachment piece for the Muro Ultra Driver (CH7390) that allows Muro tools to be used with a greater range of Starborn deck fasteners. Starborn distributes Driver tools as well as a variety of collated screw packs. 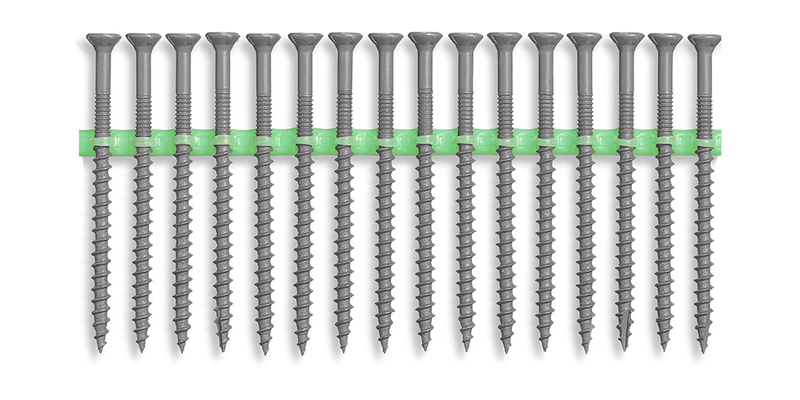 Headcote® 305 and 316 Stainless Steel Screws with Color Coated Heads for Hardwood, Cedar, Redwood and Pressure Treated Decking. 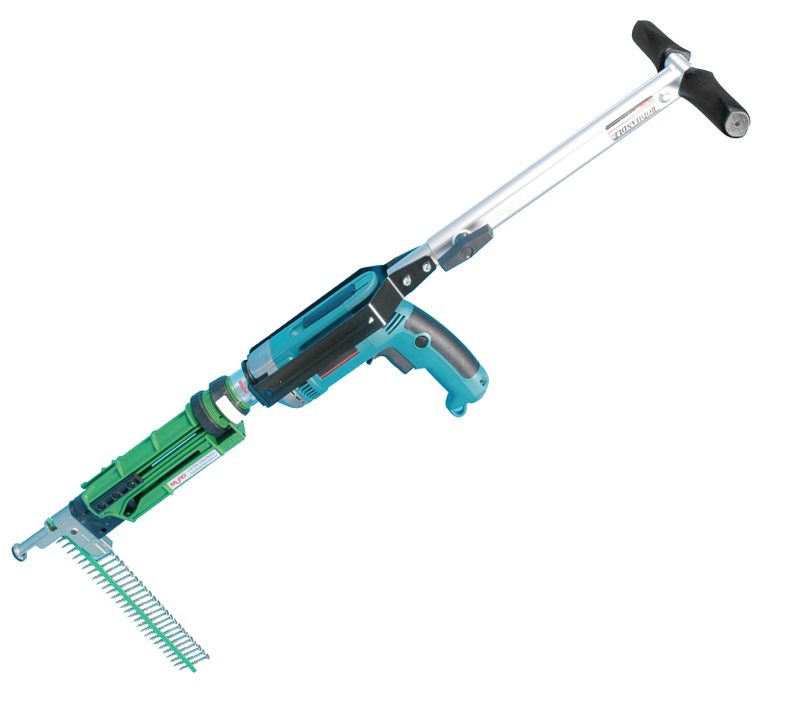 The MURO® CH7390 Ultra Driver Tool with custom Starborn attachment, auto feed, adjustable depth control, and telescopic extension handle. When using either the Muro Ultra Driver or Speed Driver, test insertions with scrap material are recommended to make sure the tool is operating correctly and to properly adjust the tool's depth control gauge. Carefully read and follow all instructions included with the Muro tool. Any questions regarding the correct operation of the tool should be directed to Muro at 1-800-665-6876.